CONDITION REPORT: Naturally worn condition, the dial shows several marks from wear, but overall good condition. The bezel appears to be later service replacement. 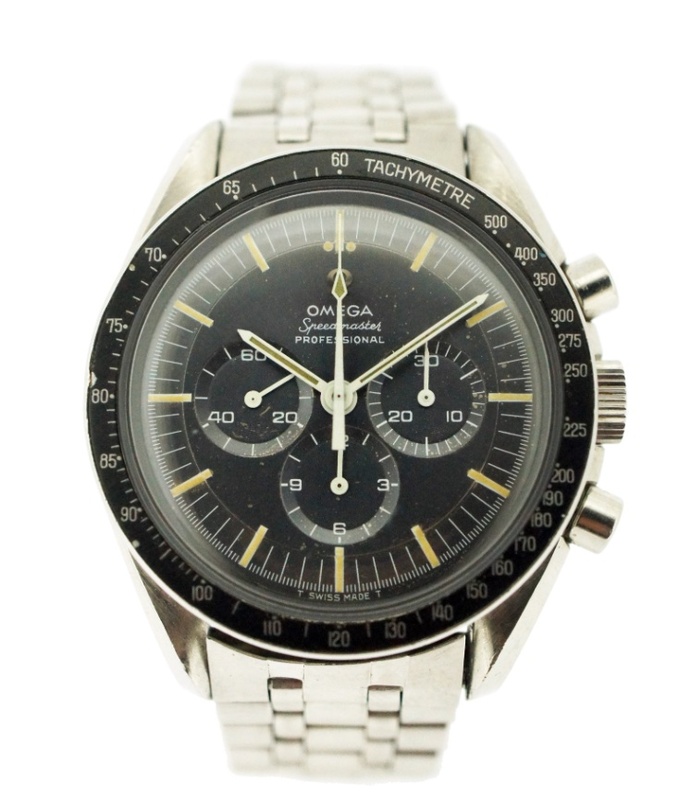 In the late 1960’s Omega offered color dials as a customization on the Speedmaster. Very few of these have surfaced and are extremely rare.